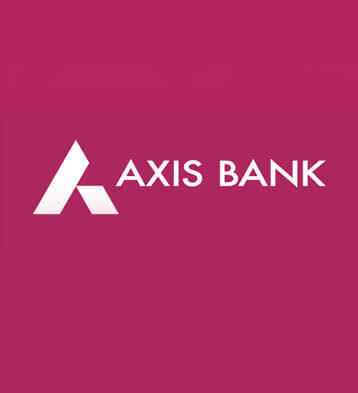 Axis Bank Amazon Offer – Register for Internet Banking & Get Rs 250 Amazon Gift Voucher. If you have Axis bank Account but Not Registered for Internet Banking yet, So Here is a awesome chance for You to avail Free Rs 250 Amazon Gift Voucher. Offer is valid on 28th September 2017 from 12 am to 11:59pm. Valid for First 3000 customers. So Hurry up and avail this awesome deal !! 1) First of all, The customer needs to register for the first time on the Axis Mobile App or Axis Internet Banking. 3) Eligible customers will receive an Amazon Voucher worth Rs 250 on registering for the first time on the Axis Mobile App/ Axis Internet Banking within 60 days after the offer period ends. 4) The voucher code would be sent through an SMS to eligible customer(s) on their registered mobile number.